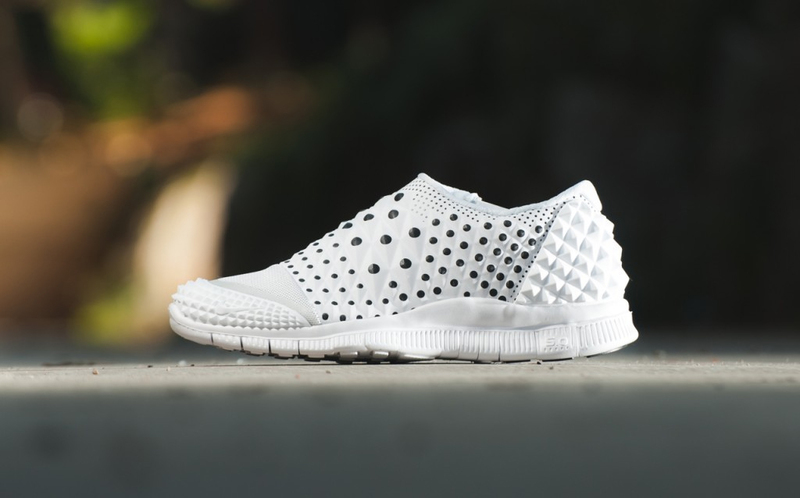 NikeLab is back with three new colorways of the Free Orbit II SP. 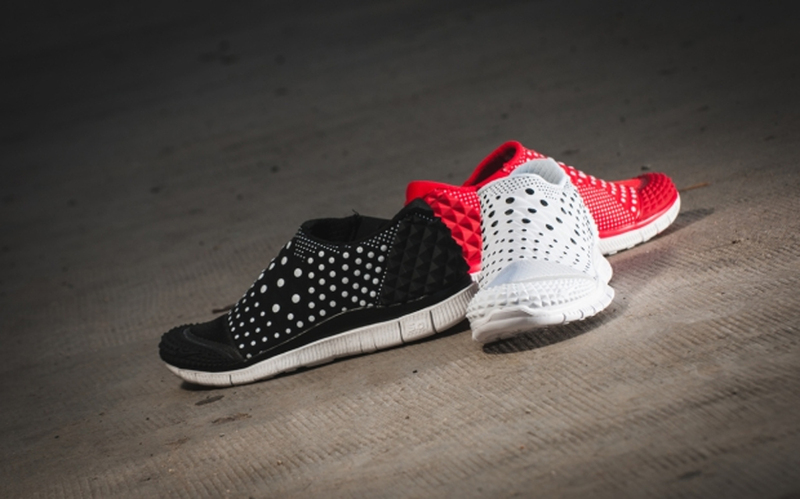 Dubbed the 'Polka Dot' Pack, this collection features the NikeLab Free Orbit II SP in white/black, black/white and red/white. 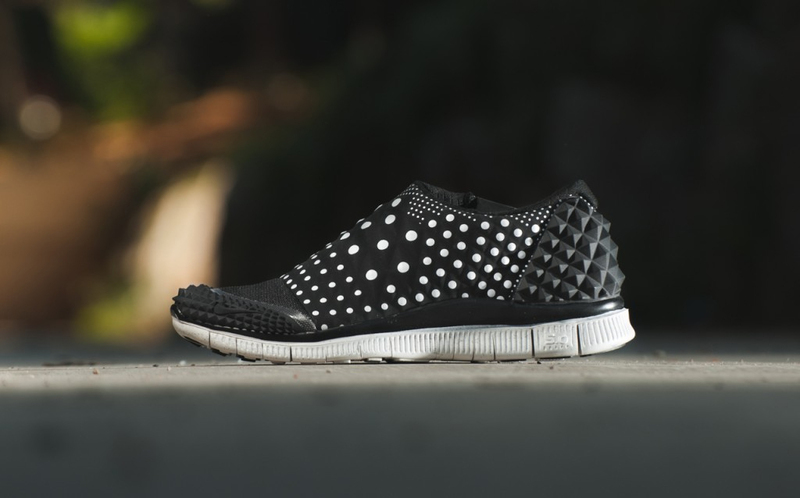 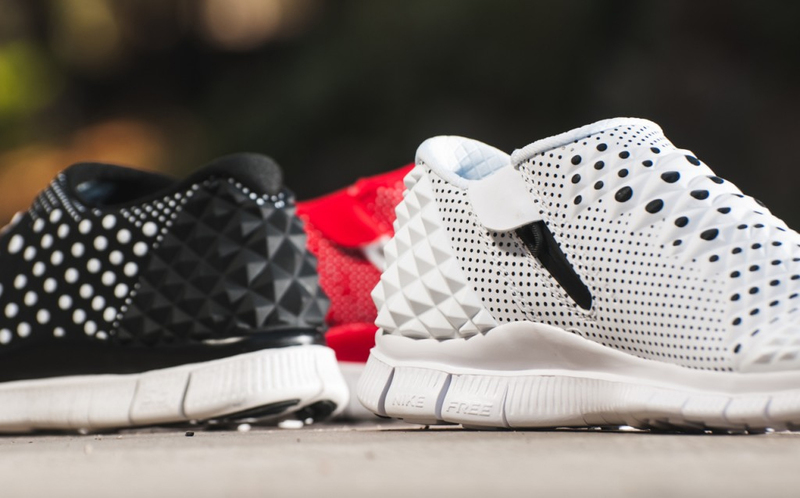 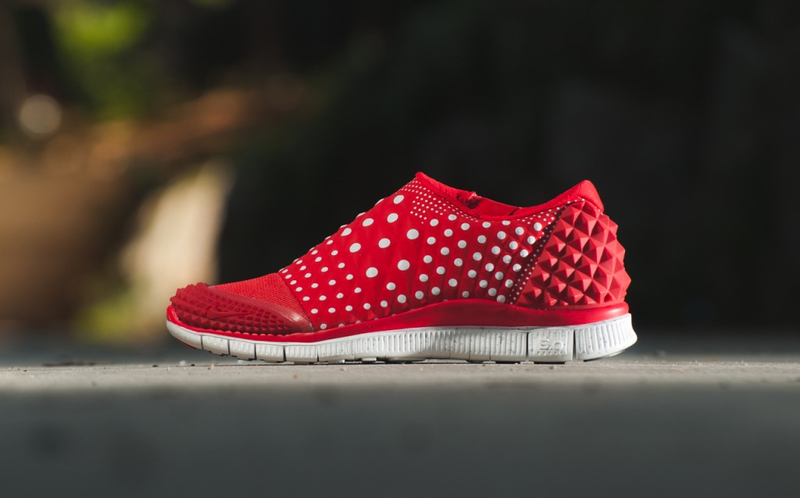 Each pair features a polka dot design throughout the upper, finished off by a white Nike Free sole. 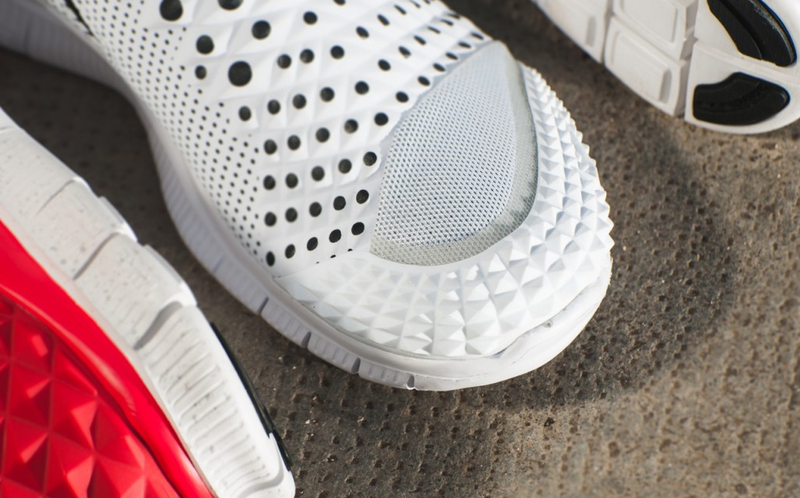 The NikeLab Free Orbit II SP in red, black and white hit nike.com/nikelab as well as select NikeLab retailers on Thursday, September 25 in limited quantities.